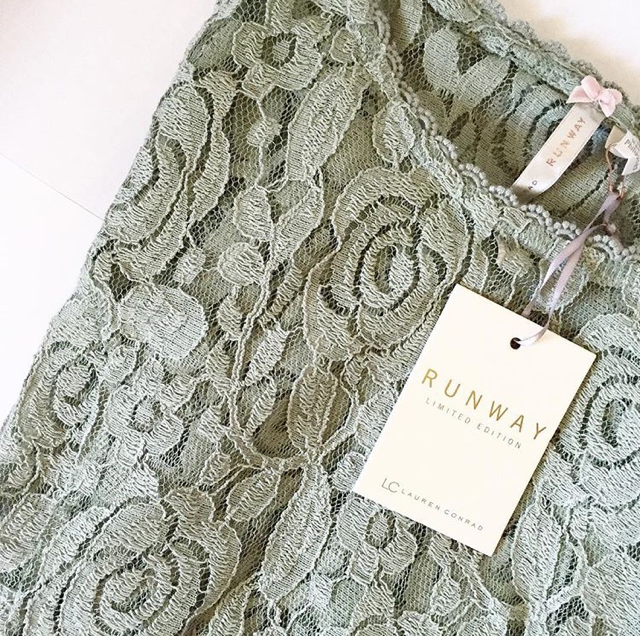 Fell in love with the dreamy Lauren Conrad Runway Collection that was shown at NYFW. Such a beautiful collection filled with lace, florals, and tulle! Sadly this shirt isn't available online (check stores!) but I did link some similar ones. 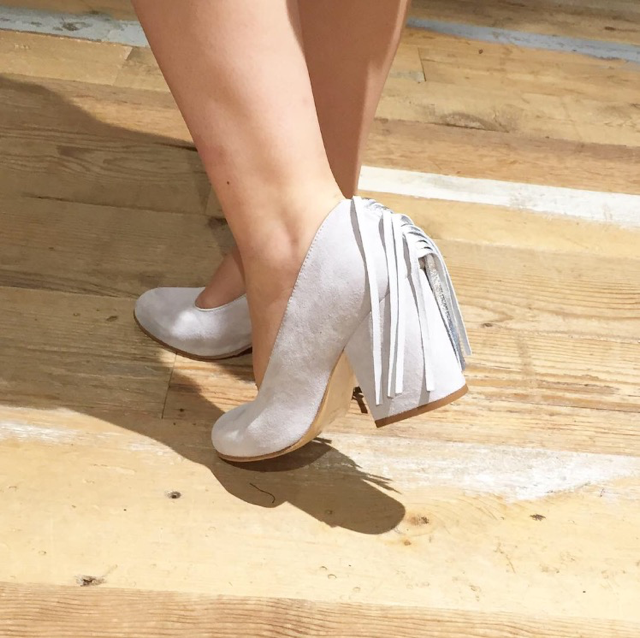 I usually don't head to Anthropologie much since I can't really afford anything in there (at least not full price haha) but I fell in love with these fringe heels that's also super comfortable! Defiantly on my wishlist. Loving this laser-cut shirt that I found at J. Crew Factory. 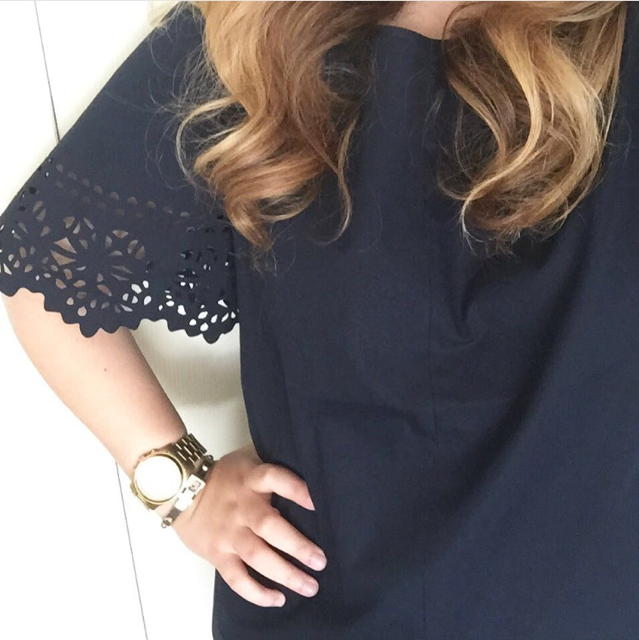 Such a great piece to wear from school to work and also comes in coral red! 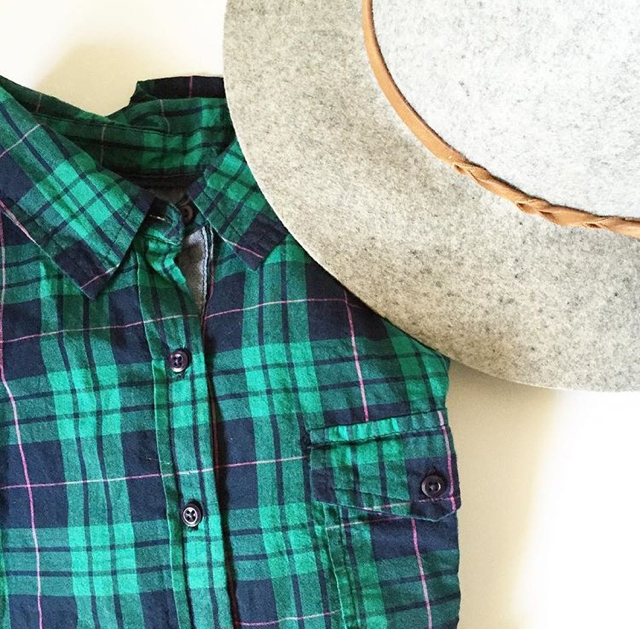 My new favorite plaid shirt and wool hat for the fall. Can't wear to start shooting fall outfit posts if only the leaves would change colors already! 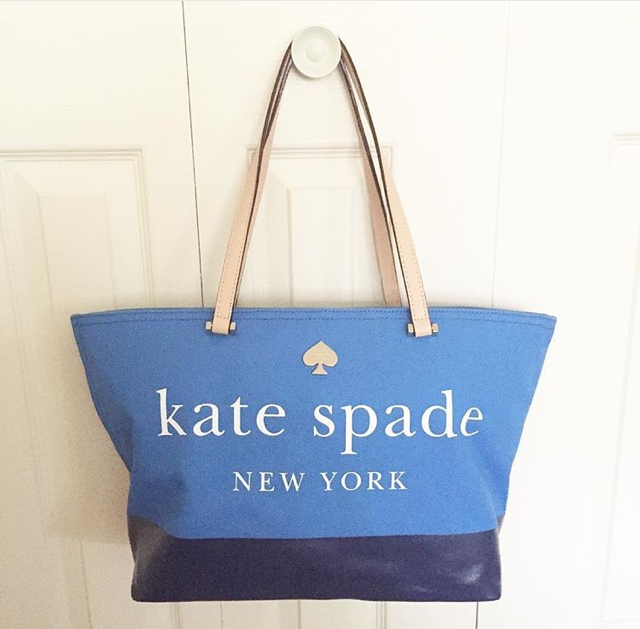 Found this canvas Kate Spade tote that's perfect for school at the new Nordstrom Rack in Buffalo, NY. So lightweight and fits everything! I practically lived in this floral H&M dress all summer long and now that fall is almost here I'm planning on wearing it with a leather jacket and some ankle boots. I'm 90% sure this is still in stores but I did link some similar ones. Slip on sneakers are my newest obsession and these ones from Target were calling my name! Comfortable and glam. 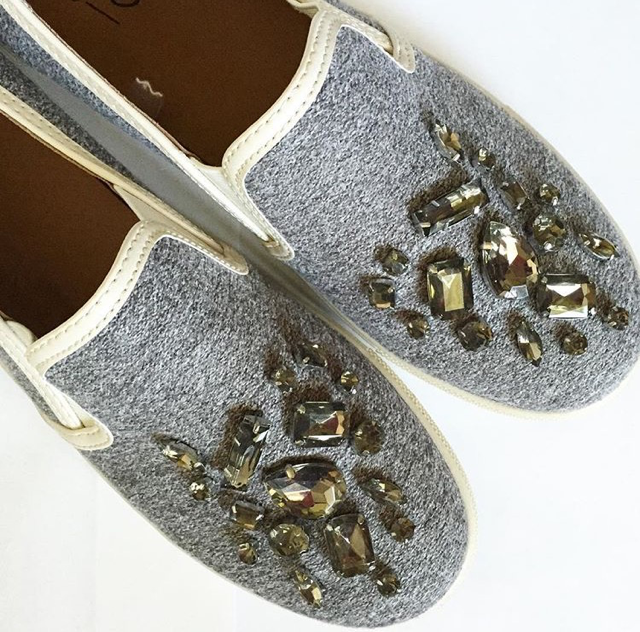 What I love about them is that the grey rhinestones don't stand out too much but still are eye-catching. I am also LOVING fringe on booties!!! Perfect for Fall.